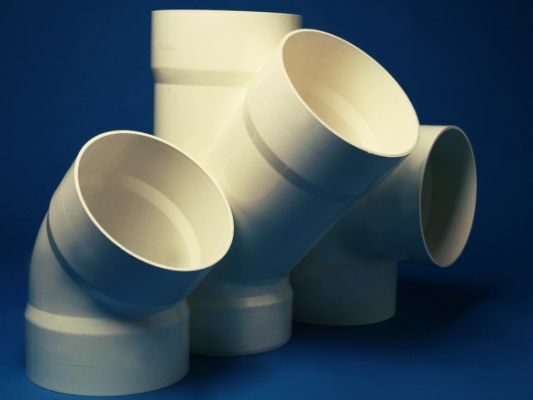 Benton's stocks a wide variety of Plumbing and Building Supplies, including Plumbing Systems, Pipes, Fittings, Parts, Tools and much more to suit Plumbers, Commercial Plumbers and the Public. Our stores are staffed by knowledgeable experts available to offer advice and assist you with your project. Spend over $1,000 and receive two free AURA by Tracie Ellis designer towels. See within the catalogue or in store for the terms and conditions. 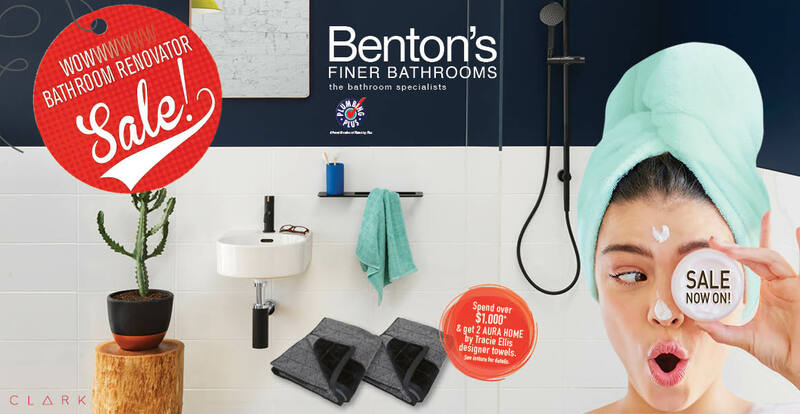 View the catalogue online or pick up a copy from your local Benton's Store. For the details of the opening hours of your local Benton's Store please visit our Store Locator. From all of Benton's Management and Staff we wish our customers a happy Easter. 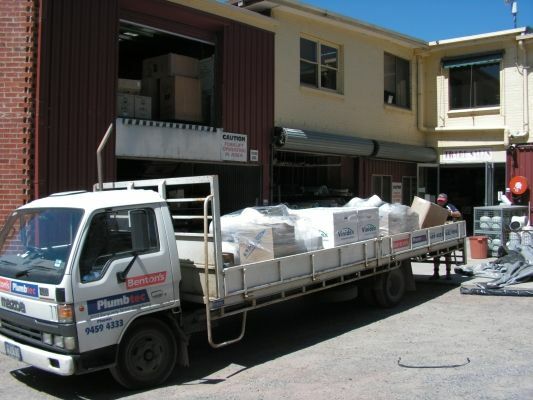 The Benton's Coburg Store has moved to a new location at 8 Milkman Way, Coburg North. The Store can be contacted on (03) 9240 2000 and for more information view the Benton's Coburg page. Bosch Highflow Condensing High Efficiency Instaneous Hot Water Systems now available at Benton's. 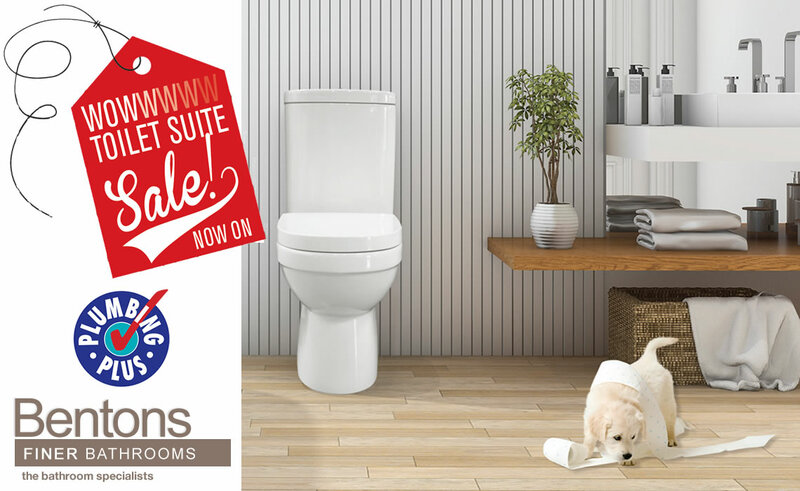 The Bosch Highflow Condensing Instantaneous Hot Water Systems are now available at Benton's. 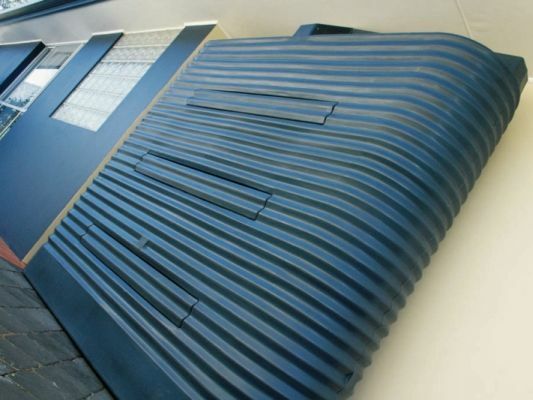 Thyese Systems are unlike traditional hot water systems, as they capture heat from the exhaust gas in a second heat exchanger and this heat is used to preheat the incoming cold water. This makes these Systems one of the most energy efficient gas hot water systems on the market. Available in 21 L/min and 26 L/min models with a compact design, these Systems feature a high efficiency 6.7 and 6.9 Star Energy Rating, respectively. The Bosch Higflow Condensing Instananeous Hot Water System range is exclusive to Plumbtec stores. 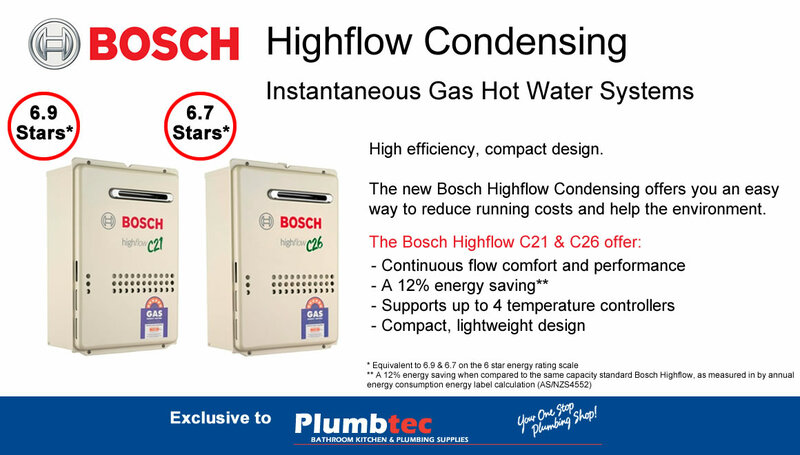 For more information please view the Product Page for the Bosch C21 Highflow Condensing or C26 Highflow Condensing Sytems. Benton's Corio has moved to a new larger Store at 110-114 O'Briens Road, Corio, just off Baccus March Road north of the Geelong Bypass. The Store's Phone Number has not changed and can be contacted on 5274 2908. 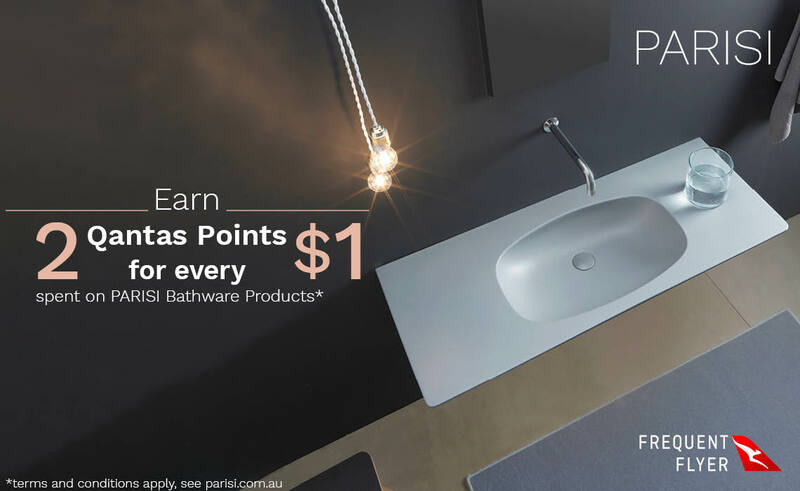 For more information please visit the Corio Store page. 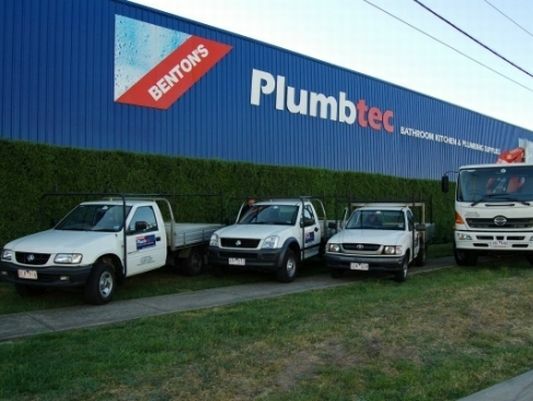 Benton's is pleased to announce that the new Williamstown Store is now open at 227-229 Kororoit Creek Road, Williamstown (formerly Western Plumbing Supplies). 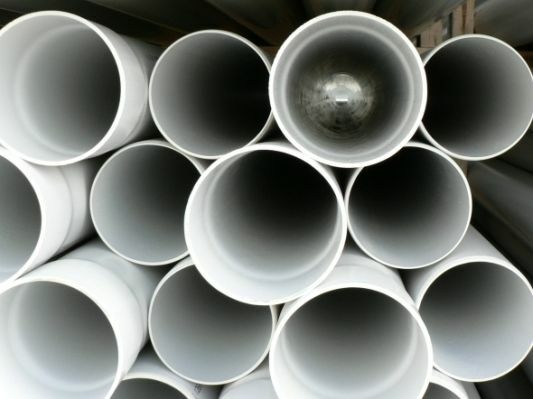 The Store is a full Trade and Commercial Plumbing Store for all Benton's Customers, specialising in Plumbing Supplies for Industry. Benton's Williamstown also features a Bathroom, Kitchen and Laundry Showroom. The Store can be contacted on (03) 9391 4355 and for more information view the Benton's Williamstown page. 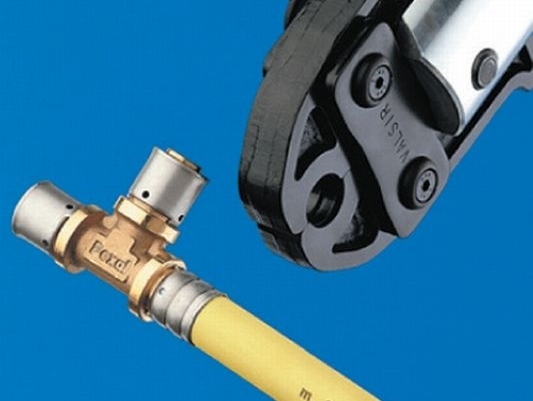 Make connecting to gas the quickest and easiest part of your job. 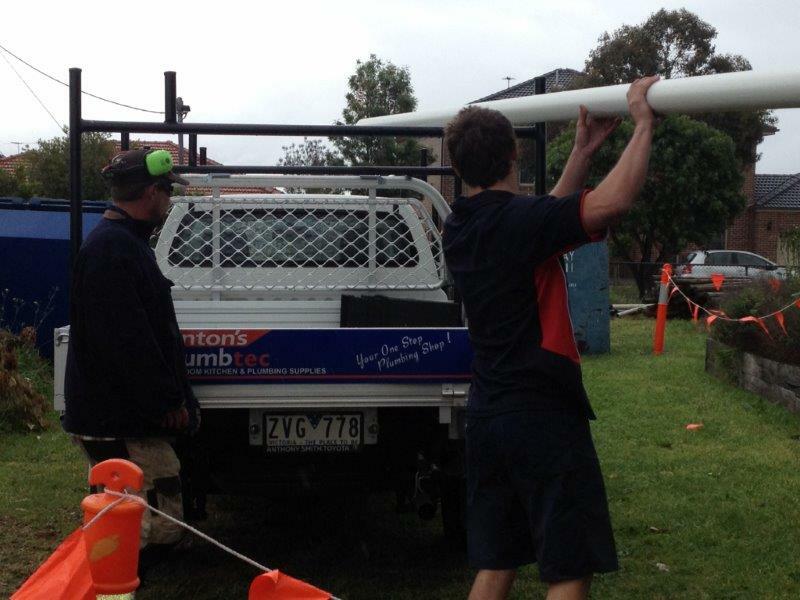 Managing mulitple gas connections has never been simpler with the AGL Premium New Connections team in partnership with Benton's Plumbtec. The Trade Portal provides contractors with an effective and efficient means to manage the workflow between their business, their customers and AGL's Premium New Connections team. View the AGL Premium Connections page for more information. 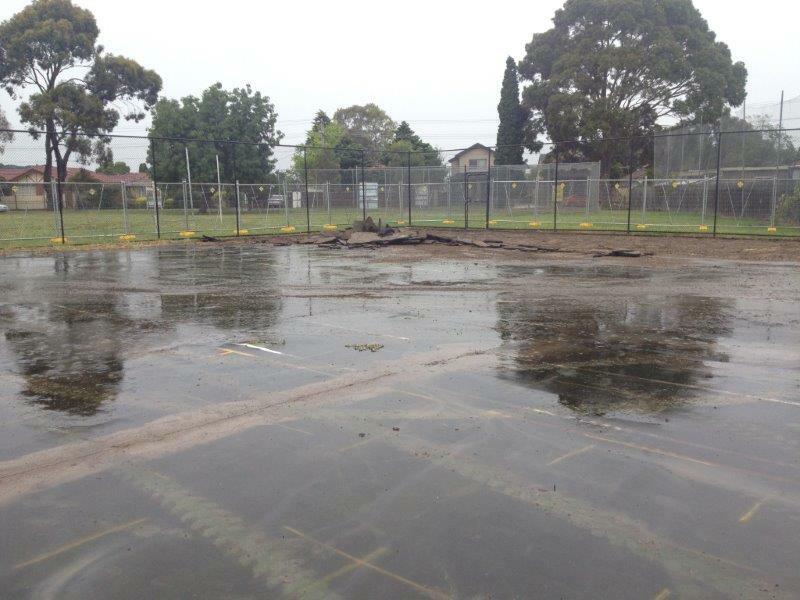 The North Western Melbourne Community has come together to redevelop an unused Tennis Court at Glenroy West Primary School into a brilliant playground for the School Children. 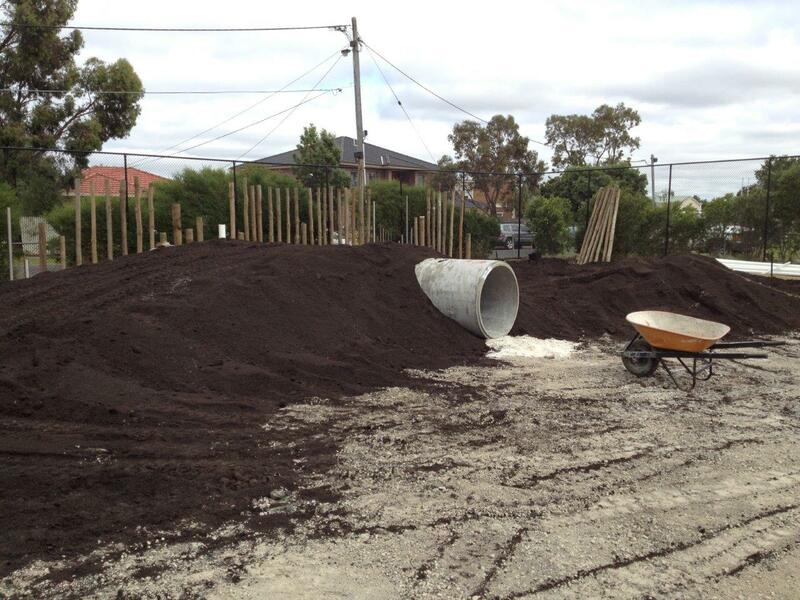 The project has been featured on Vassili's Garden to Kitchen, a Television Program screening on Channel 31 in Melbourne. 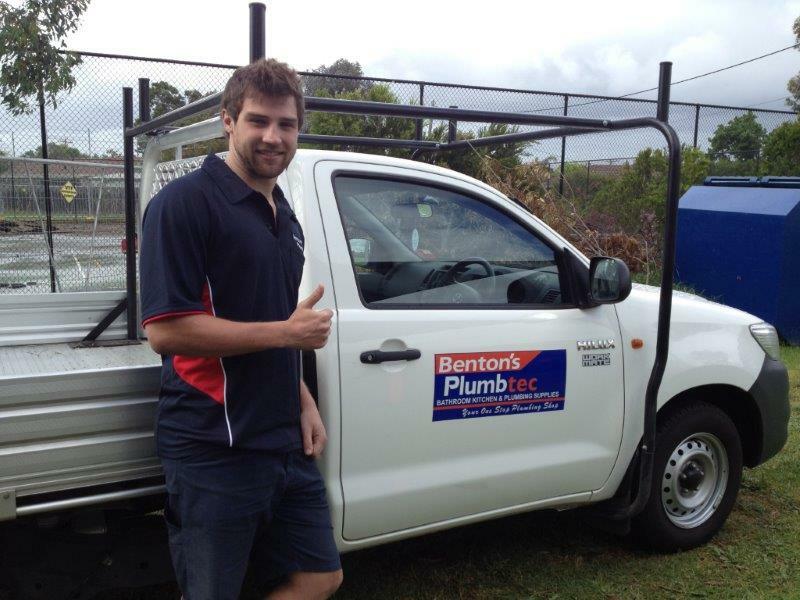 Benton's Plumbtec supported the Project by donating a large range of Plumbing Supplies. For more information on how Benton's supports Local Communities throughout Victoria, please visit our Community Projects page.